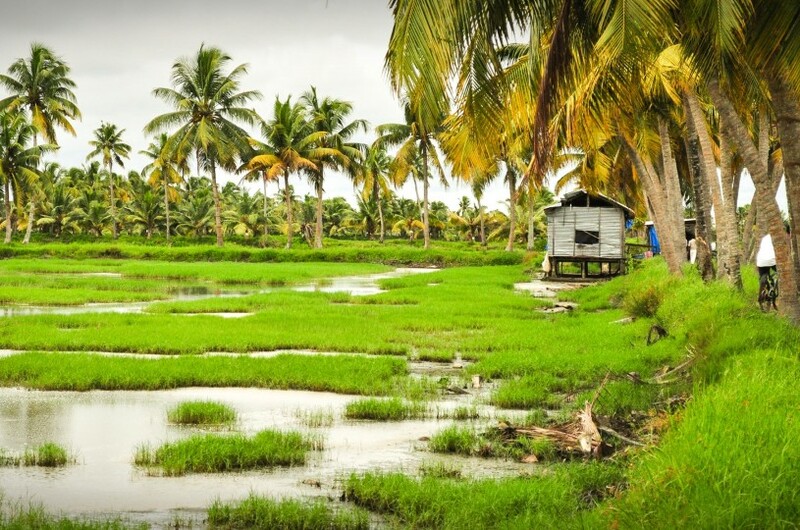 Read moreFor centuries the Arab, Chinese, Dutch, Italian, British and Portuguese traders have followed the sea route to Kerala and have left an indelible impression on the history and culture of the region. This illustrious history has resulted in a unique blend of art, architecture and cuisine in the region. 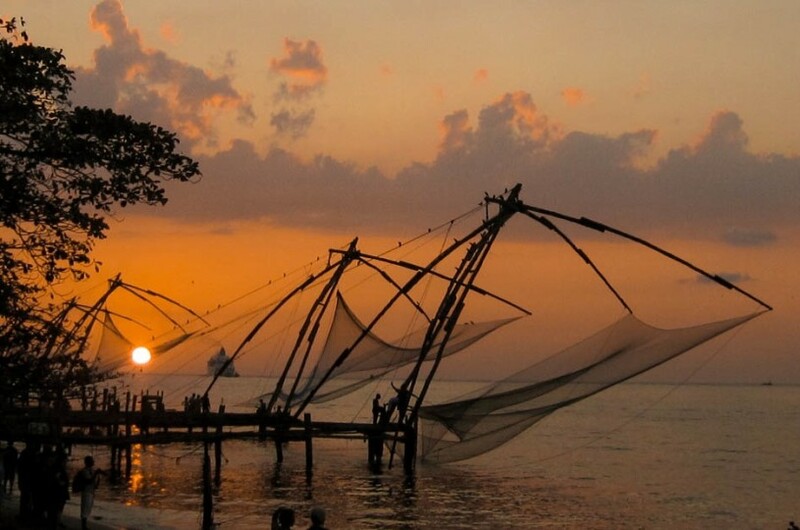 Nowhere is this more evident and in full display than the charming town of Kochi.